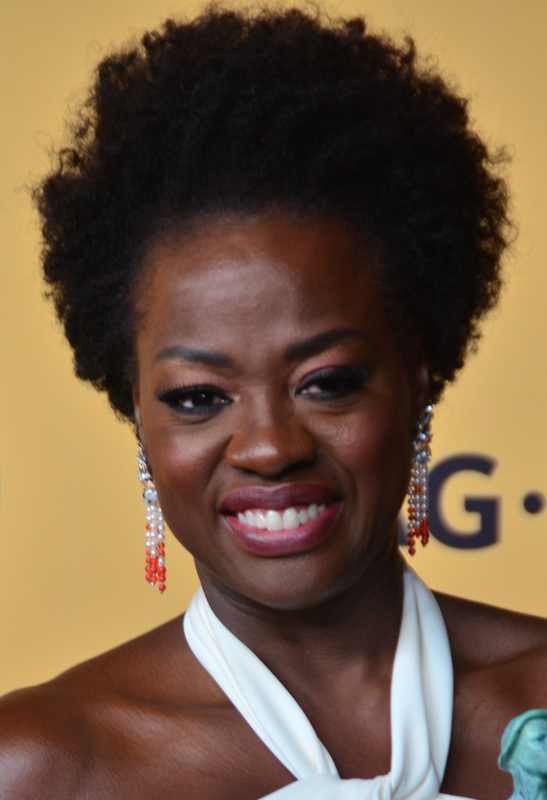 Last Sunday, during the 67th annual Emmys, Viola Davis became the first African American woman to win Best Actress in a Drama Series. Davis’s moving speech sparked the conversation of the limited opportunities for women of color in television. Grahn received a lot of backlash for her tweets. She apologized, and her tweets have since been deleted. Be the first to comment on "Professor comments on last week’s historic event"